Currently the Android platform serves one billion users, which is more than any other mobile operating system. The open platform is available on a multitude of different smartphones and tablets as well as wearables through the Android Wear operating system. We develop on all major manufacturer devices, including Samsung, HTC, Motorola, LG, and more. The open platform is available on 4,000 unique device models from over 400 manufacturers. If you are developing on Android, you can expect to reach a diverse set of consumers, professionals, gamers, students, and more. 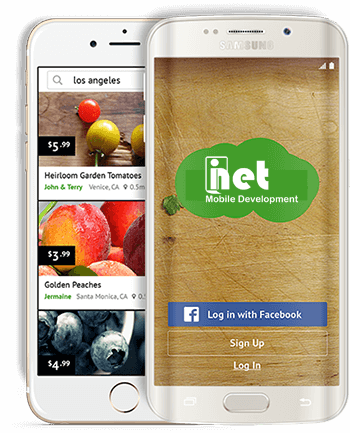 We, the mobile application development company, and our developers possess years of experience with Java, the programming language used to create Android apps. Branded apps, enterprise tools, and augmented reality are all possible. As more hardware is built into the latest Android handsets and wearables even more functionality will be unlocked. Since Android’s launch in 2008, its smartphones and tablets have dominated the tech world. And having the largest installation base of any mobile operating system means that Android app development is a good choice for any business. There’s a lots of Android devices available. It’s our aim to produce Android apps that surpass the expectations of our clients and provide a good user experience, with more ease than ever before. Android has over 86% market share according to leading IT research analysts Gartner, meaning any app you create can reach millions of users. As Android runs on so many different devices, there is always a huge amount of competition when it comes to developing the best hardware that these devices run on. This healthy competition means that your app will be in a position to constantly take advantage of the best hardware options to create truly unique and creative ideas. Do you need a custom, native Android app? Require a secure backend? If you want it, we can build it. Where others struggle, we thrive. We start working in the industry since start of apps for smartphones. Since then, technology has never been a hurdle. 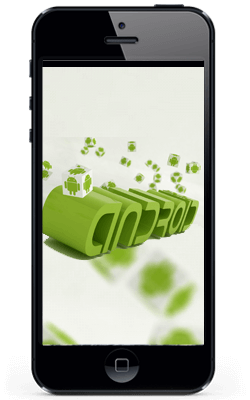 We have comprehensive knowledge of Android platform. For us quality is of supreme significance and we attempt rigorous quality methodology. We make sure the final application meets the business goal define by our client and is scalable. We committed to secure all idea & information of our clients we work for. We have understanding to provide good security for every project. Our development centre is under strict observation. We have mixture of and technology and business consultants, developers from all technologies, designers, and digital marketing professional under one shop, making us a one stop solution for all your software development needs. We believe on long term relationship and always been able to keep hold of clients who have utilize our services before. More than 65% of our revenue comes from regular esteem clients. We simply trusted partner for their development needs. Designing is our strength. Our UI (User interface) design experts create exceptional digital user experiences and developing bright, glossy and the most persuasive designs for web and mobile application.